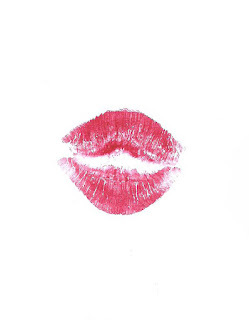 Welcome back beauties! So today I was just thinking of taking a walk down to the store but didn't quite want to go barefaced so I did this quick and easy everyday look. Haha! 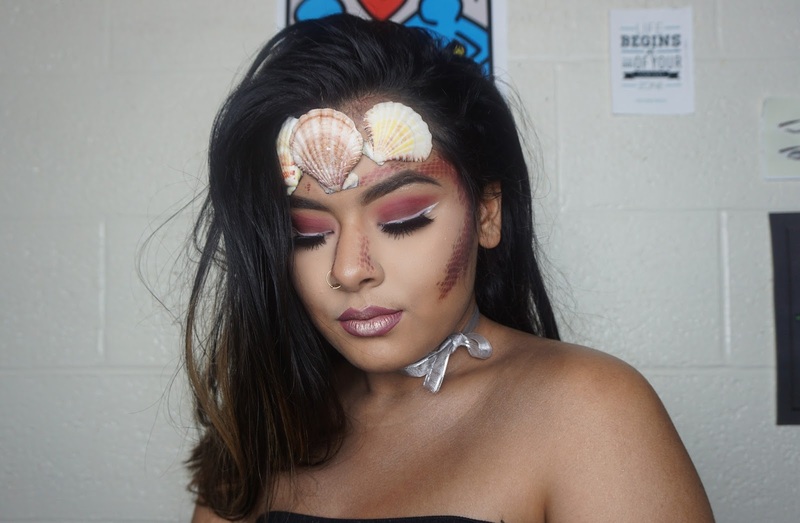 For my first halloween makeup post I created a Sea Goddess. 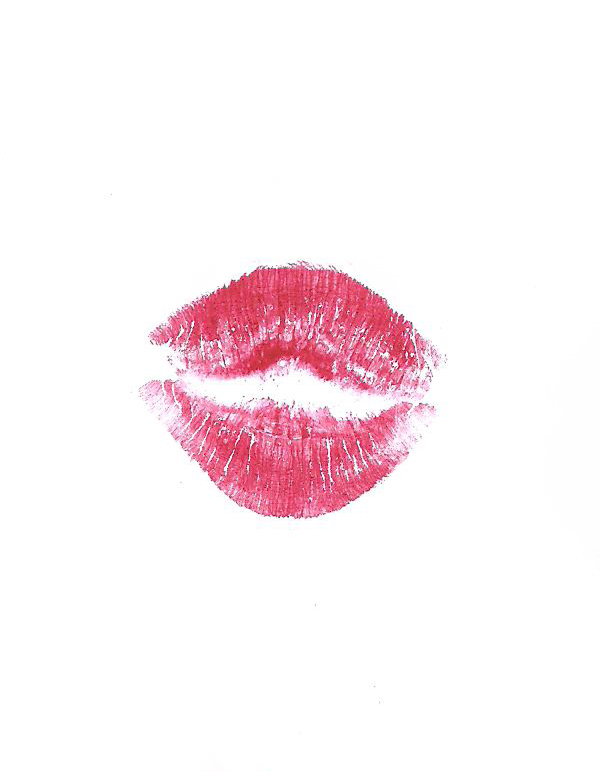 It was quite simple and I LOVE the way it turned out. I completely recommend recreating this look if you want something easy to do yet something beautiful! 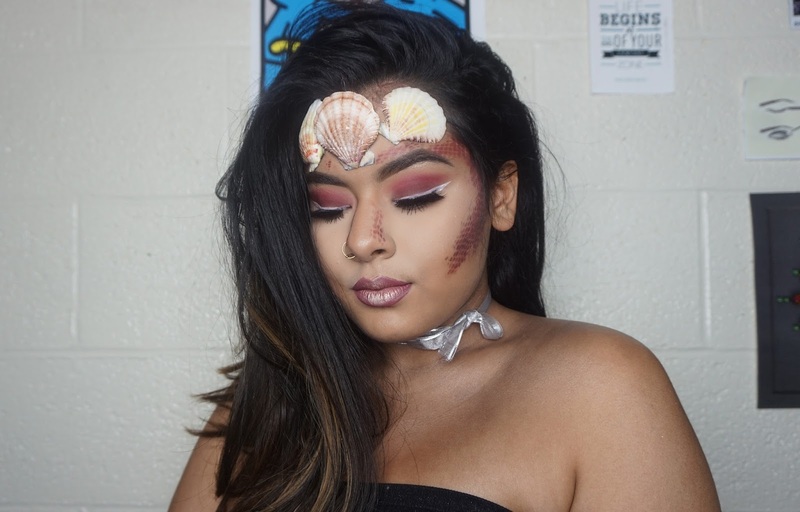 For this look some things you will need (aside from your typical makeup) are fishnet leggings or anything fishnet to create the fish like scales on your face and shells. To glue the shells onto my face I used eyelash glue. I hope you enjoy and thank you so much for coming back!